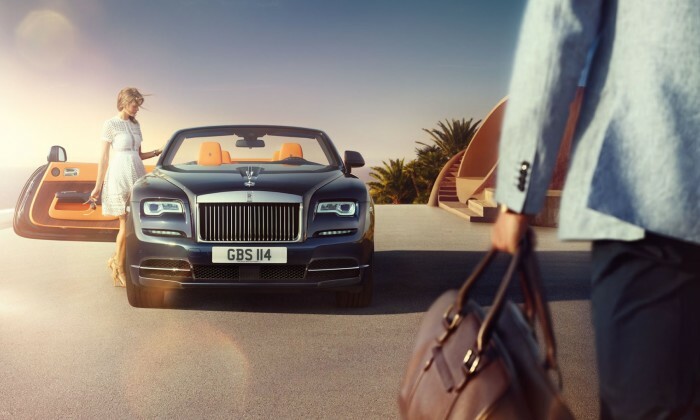 To attract younger consumers, the ultra-luxury car manufacturer Rolls-Royce did something unprecedented: it streamed the press conference of its latest convertible Dawn on the worldwide web. The online launch was unveiled with a video that model Jodie Kidd interviewed Rolls-Royce’s chief executive Torsten Müller-Ötvös from the headquarters of Rolls-Royce in Goodwood, England. In the digital age, the 111-year-old brand has to reaffirm the brand’s contemporary positioning. 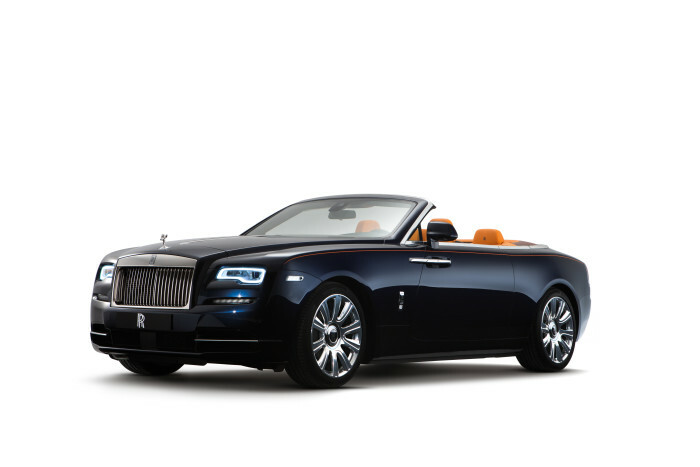 “Now, as our most ‘social’ car and the sexiest Rolls-Royce ever built, Dawn is the car to capture the hearts and minds of the digital generation.” said Marc Mielau, the general manager of marketing at Rolls-Royce Motor Cars. The car maker is understood to have abandoned the traditional motorshow launch for the Dawn – it came the week ahead of its appearance at the Frankfurt auto fair – in favour of the online campaign partly to lure the new sort of motorist it is hoping to attract. The brand staged the digital launch to reach its younger, connected and more active owner base – an increasingly diverse crowd of 40-45 years old. NHB calls pitch, BBDO/Proximity appoints plus more. .. But this doesn't mean RTB’s dying; this is just further consolidation for WPP, says MIG’s retrenched regional director James Welch..
XGATE has stepped up to the plate to take out gold and also local hero with the CRM strategies it formulated for brands. See who i..